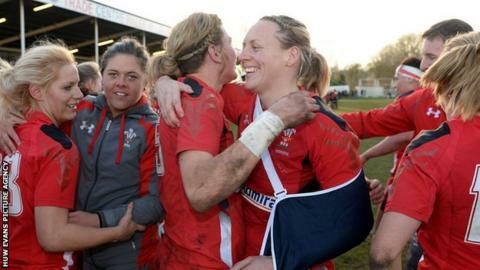 Rachel Taylor will lead 28-strong Welsh Women's squad in the Six Nations. The campaign will also confirm qualification for the 2017 Women's Rugby World Cup. With England, Ireland and France automatically qualified, Italy, Wales and Scotland are playing for the last two places. Wales are currently second in that qualification process, Italy leading the way with three wins and Scotland third without a win. Wales' uncapped players are Alisha Butchers, Bethan Dainton, Cerys Hale, Cara Hope, Siwan Lillicrap and Rhian Nokes. Their opening game is against Ireland in Dublin on Saturday, 6 February.